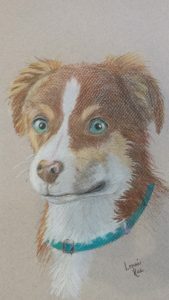 Looking for a colored pencil class in Seattle that’s easy, step-by-step, and designed for total beginners? A class where you can learn how to draw in color using high quality pencils, in beautiful, vibrant hues? 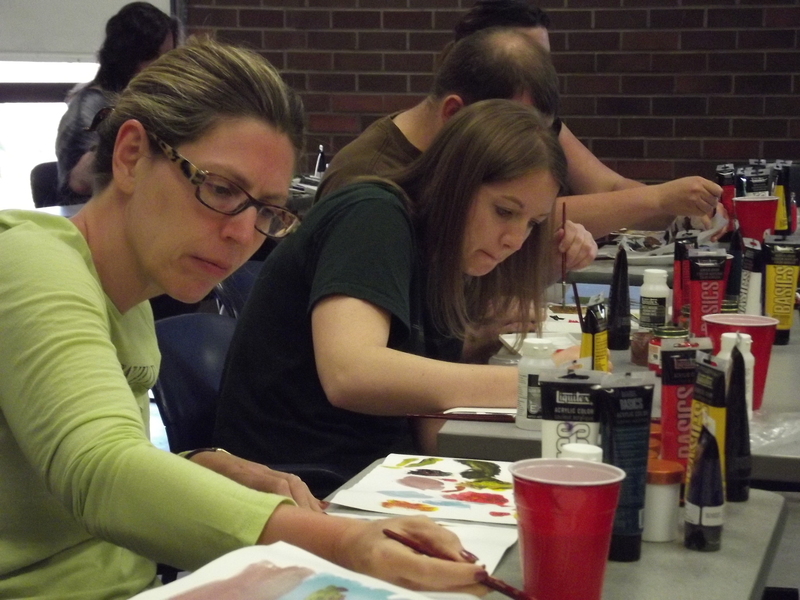 Our Colored Pencil for Beginners workshop is a good place to start. Colored pencils are the cleanest, most portable medium you can find. There’s no paint to spill, no dust, no smudging or smearing, and no drying time. Unlike paints, there’s no need for water or other solvents. You can carry colored pencils with you, take them anywhere, and if you see something you’d like to draw, pop them out and sketch or “paint” a lovely color image of it wherever you are. In this class, you’ll spend the day drawing in color, working from step by step materials created by the instructor, so you can work at your own pace, consulting with the instructor whenever you need help. An inexpensive materials kit for this class will be available for purchase in the first class. You can buy the materials right in the store where the class is held; you don’t pay us, you just buy them at the counter at the store. 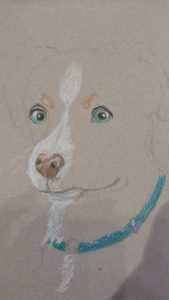 Images at right: Working in colored pencil on a softly colored paper, the instructor starts with a sketch in pencil; starts sketching in the white areas; then begins layering in the other colors, blending carefully, to create this lovely portrait of a dog. This is one of the approaches you’ll learn in this class. © Lonni Flowers 2018. Ready to sign up? Click the button below!